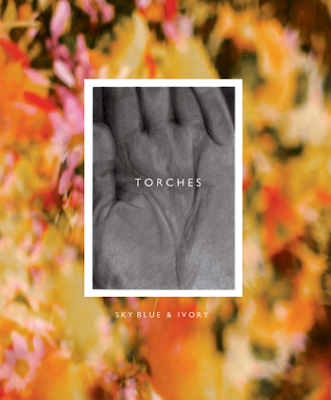 All had been quiet on the Torches front for quite some time. But that didn't mean the band weren't hard at work behind the scenes. Sky Blue & Ivory is another beautiful example of their stunning visionary ways which we have once been previously introduced to in the form of VTOO. Vocals that cut through instrumentation without overpowering the calming nature the band's music possesses. A true sense of realism and charisma. You can pre order the new EP now here.